Here's that boost of motivation and insight to get you through whatever life throws at you.. why not have something to throw back? 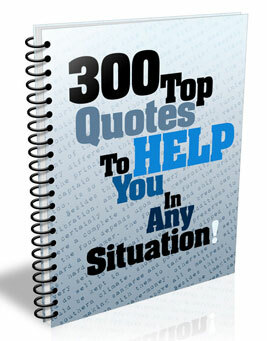 31 Pages of quotes! !